The Liverpool Coaching team consists of Scott Tynan, Stephen Longrigg, Rob Ablewhite and Tony Warner. Between them they have a wealth of experience to pass on to upcoming goalkeepers. 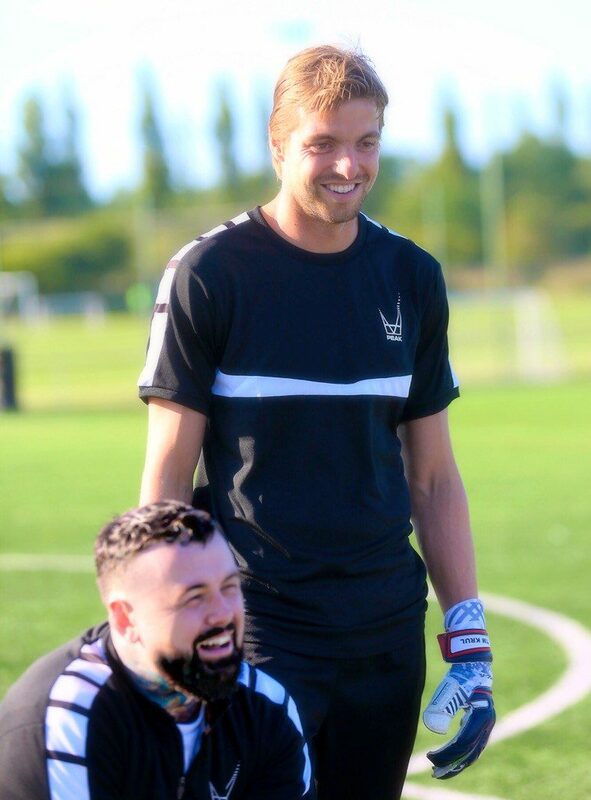 Scott played professionally for a number of clubs including Wigan Athletic, Nottingham Forest, Barnet, Hereford United and Rushden & Diamonds before moving back to Liverpool to play for Non-League Northwich Victoria reaching just over 200 career appearances. He also amassed 9 England C caps before his career was cut short at 25 by a nasty knee injury. after 18 months out of the game he managed to get back playing part-time for Vauxhall motors where he enjoyed an extremely successful first season but went on to injure his knee again in the final game of his second season with The Motormen. 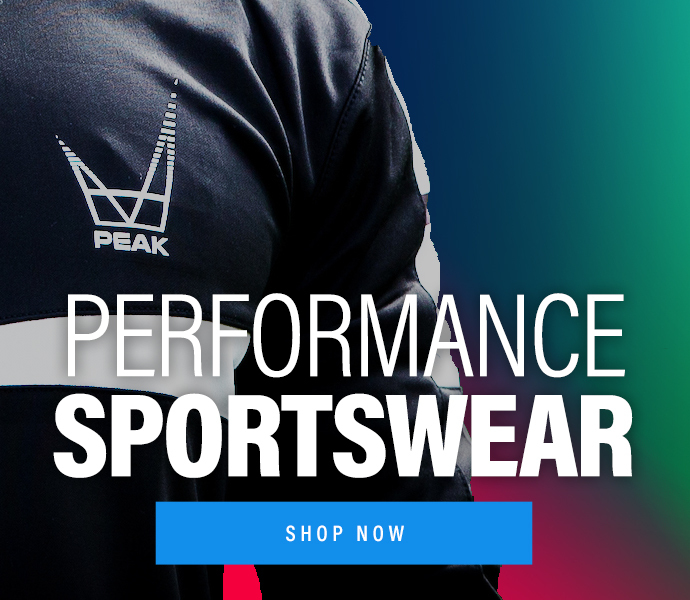 Scott had coached for 7 years before taking a 2 year break from on the field work to concentrate on launching PEAK. 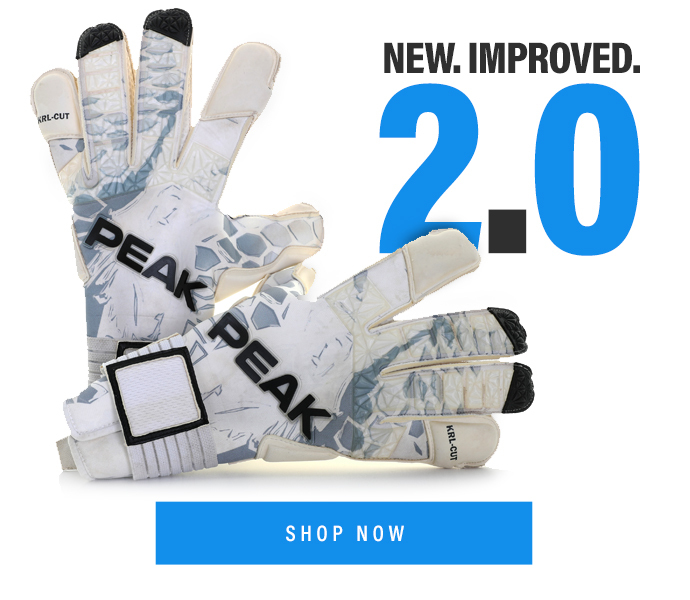 Having recently called time on his playing career which has seen him play at the highest level of the English game and for some great clubs such as Liverpool, Fulham, Millwall and Cardiff to name a few, Tony is delighted to now be part of the PEAK Goalkeeping Team. Being the only Goalkeeper from Liverpool to ever play in the Premier League he feels it only right that he should give back to his local area. 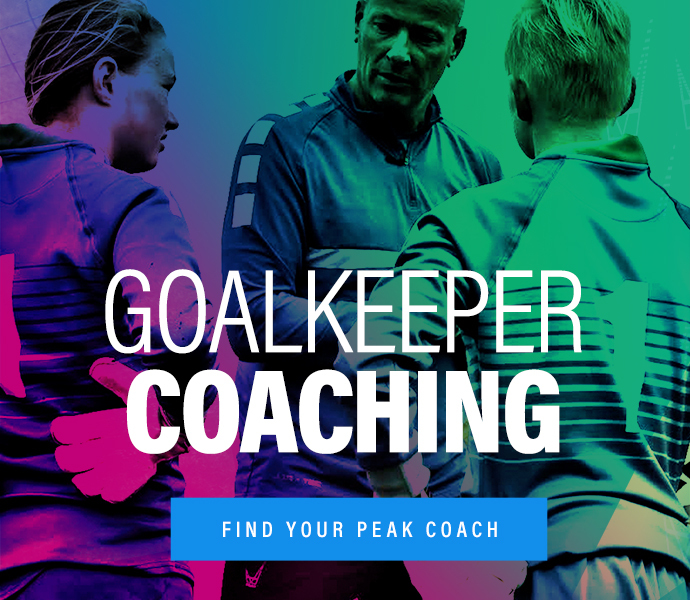 Tony has been in the coaching game for a few years now starting at Blackpool FC as their first team goalkeeper coach before taking a job in the Bolton Wanderers Academy looking after their scholarship keepers. After the 2 launch nights on the 06/11 and the 10/11 there will be weekly classes running Mondays and Fridays with the team keen to add more venues once the right ones become available. 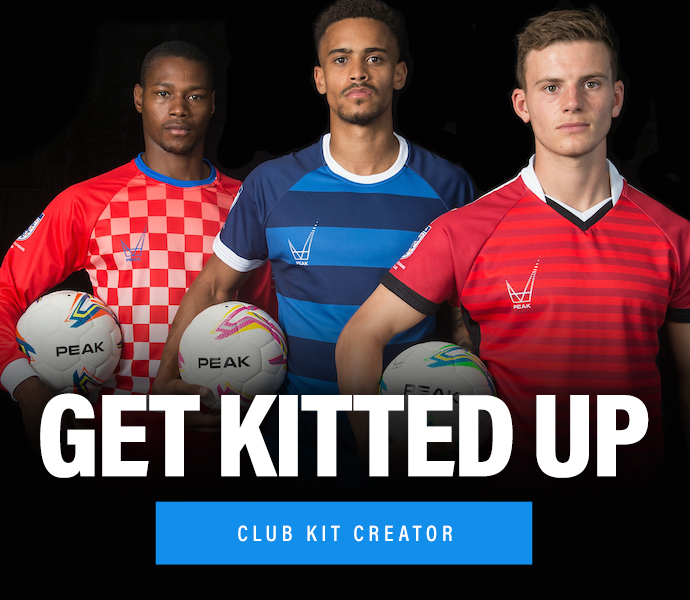 Just subscribe to the site to register your interest and give our social media accounts a follow to be kept up to date every step of the way.